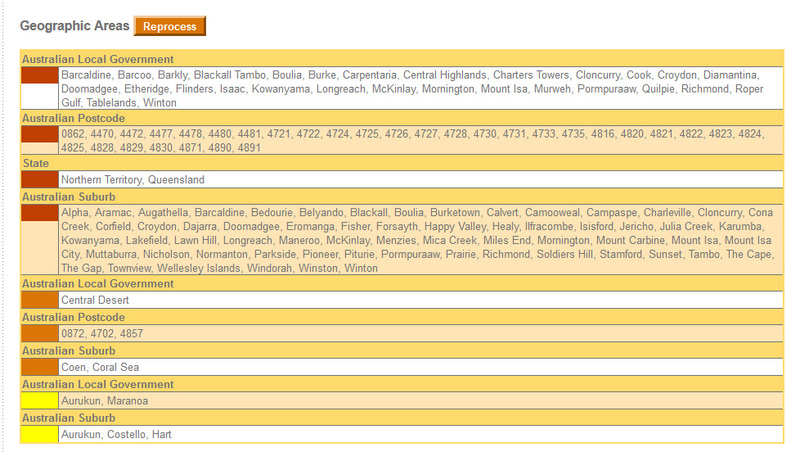 See the latest insurance embargo locations here. Embargo operators can import EWN warnings directly into their own systems, using Embargo Plus - all in real time. 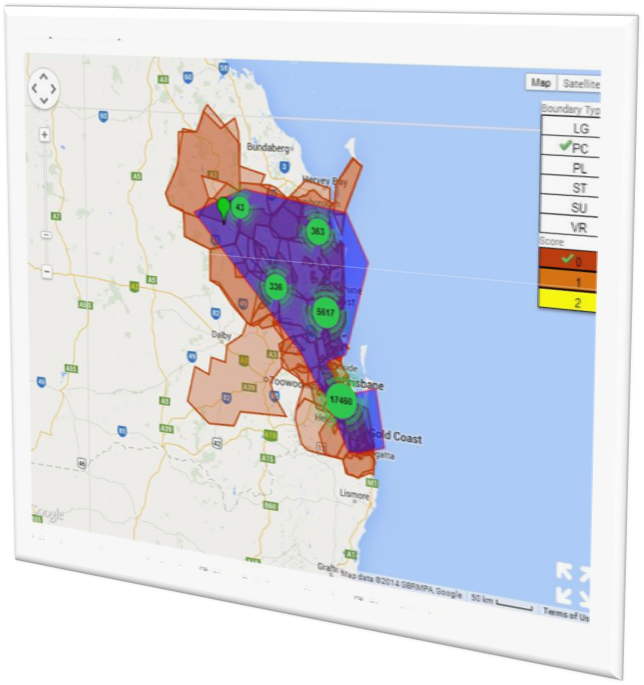 Taking advantage of our API (Application Interface) your systems can be updated with new geo-located Postcode or Suburb name information as soon as an Alert is issued by an EWN Alert Operator. Once the information is passed between the systems, the next time one of your front line operators inputs an affected address, postcode or suburb name into an application for cover, they will be alerted that the area is currently under embargo. No need for them to go looking for the information, it is embedded into your own system. Try our real-time example of insurance embargo areas. Follow the instructions to see if any address in Australia is currently under a warning issued by EWN. If you are getting NIL results that means all is clear. If you want to test the system for a current warning area, check our current alerts on the front page of our website and enter an address within the current alert region. Who can benefit from this service?